Not all older women choose to transition to short hairstyles but many reasons may account for the decision to do so. After years with hair at various lengths and attempting to style the hair, older women have eventually learned what many women are fortunate to learn and stick with early in life: short hair is less of a burden than long hair. Pixie cuts and permed throwbacks to the 70s are not the only hairstyles for older women. 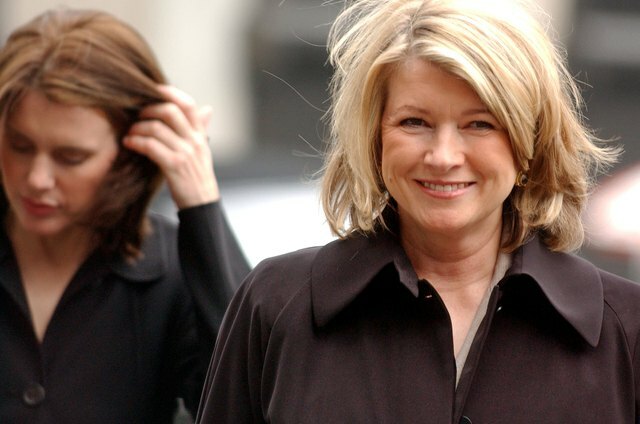 Mature celebrities like Martha Stewart and Cloris Leachman are examples to older women that it is acceptable for older women to follow hairstyle trends. 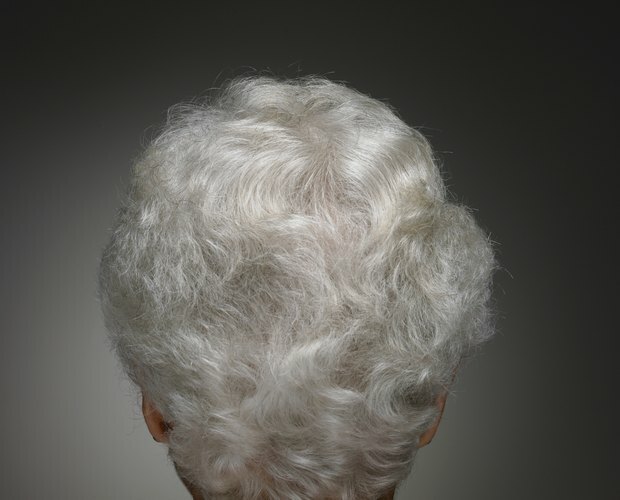 Older women can choose from short and curly hairstyles one day and short, straight hair the next day the same as younger women. 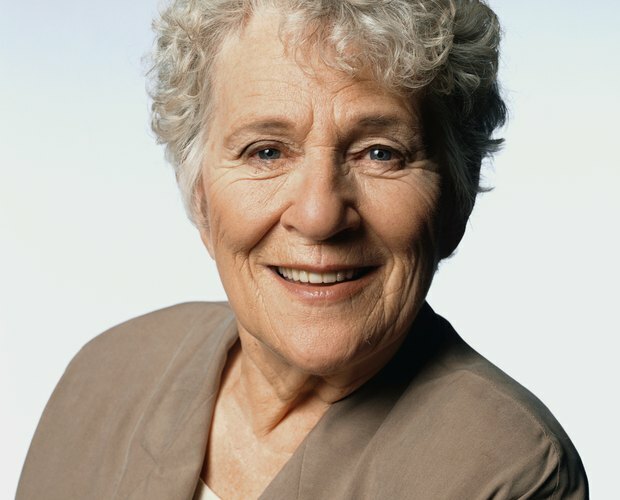 Many older women choose to go with short and curly hairstyles because their hair is naturally curly and will require less time to fix in a shorter cut. Other reasons for shorter cuts include the thinning of hair that occurs with aging, hair becoming denser with age, and menopausal hot flashes. Short hairstyles in older women keep them looking professional and do not draw attention to facial wrinkles, as long hairstyles will. A common misconception is that an older woman’s hairstyle is unchanging. Many people believe, under false pretenses that once a woman receives a short and curly haircut that the style will remain the same until the hair grows out and needs to be cut. Older women are not confined to only one hairstyle; the hair is still versatile for styling in different ways. Styling short and curly hair for older women is different for each completed hairstyle and how the woman’s hair naturally lays. For styling short and curly hair for older women it may need to be washed, dried and then tidied up with a curling iron, or gelled directly after shampooing. 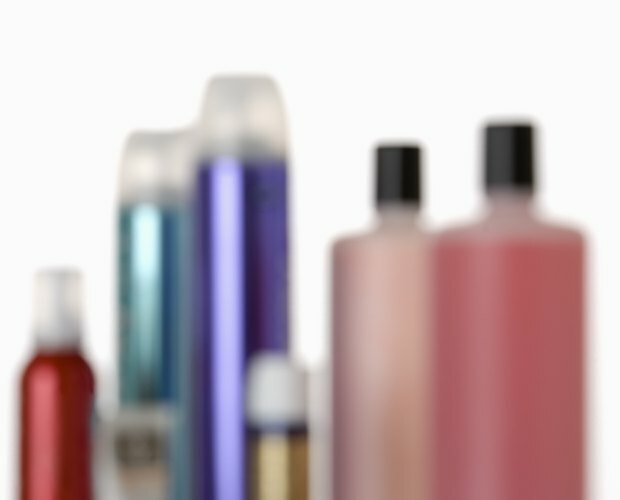 Some older women may be fortune enough to have hair or a hair cut that allows them simply to wash their hair and use a volumising brush and hairspray to get their finished look. Dove marketed their ProAge formula as a hair treatment shampoo, conditioner and repairing serum design specifically for use on older women’s hair that becomes thinner and weaker with age. ProAge products for hair included simply shampoo and conditioner aimed also at removing build up of chemicals from other hairstyling products to leave older women’s short and curly hair appearing thicker and having more volume.